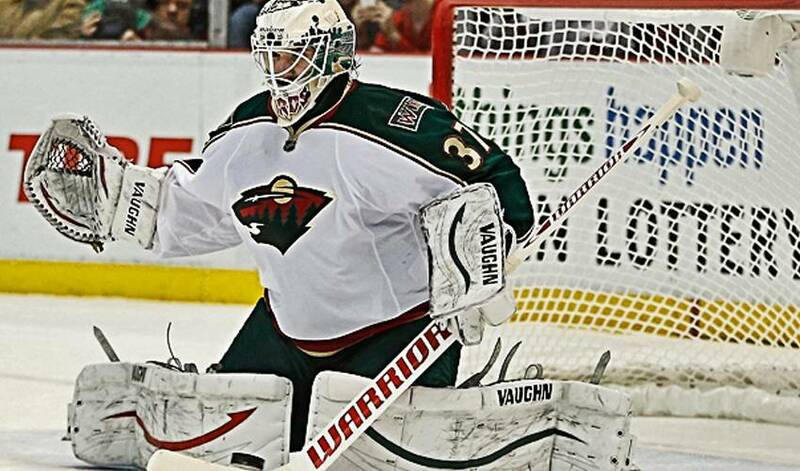 MINNESOTA (July 26, 2013) – Awareness and support are the two driving forces behind the launch of Harding’s Hope, a public charity established by Josh Harding, Minnesota Wild goaltender, in support of multiple sclerosis (MS). Diagnosed with MS in October 2012, Harding initially struggled to find important and necessary information about the disease, while he was exposed to some of the negative perceptions surrounding something that affects more than 2.1 million people worldwide. A lack of education and understanding are something that Josh hopes he is able to help change through work with his new organization. In the United States, Harding’s Hope will work with existing agencies to help support people faced with the expensive treatment costs. In Canada, the charity will support organizations that provide community services to people living with MS. Although Josh considers the sport of hockey his gift, he believes that Harding’s Hope represents his passion to make a difference and he is committed to making the charity his legacy.